The Workplace Strategy Expo offers an appealing mixture of exhibition, networking- and training possibilities. It was successfully launched on 12 – 13 April 2016 in Zurich with exhibitors like Vitra, Kinnarps and Howarth, 16 lectures and hot chairs, renowed keynote speakers and 845 trade visitors from Sweden, Switzerland, Great Britain, Germany, Australia, Netherlands, Austria and Finnland. 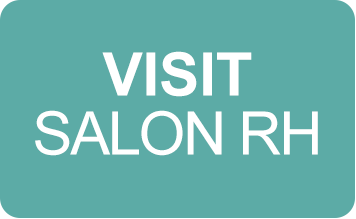 In 2019, the Workplace Strategy Expo will no longer take place as a solo event, but as a special area at the Salon RH in Geneva. With the large number of options for better and smarter working that are available today we continue to discover the workplace of the future. Be part of it!